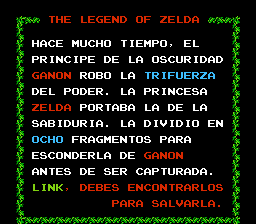 Spanish translation of The Legend of Zelda for NES. 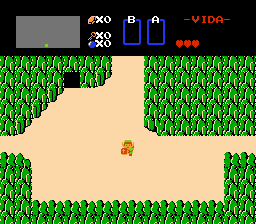 The patch is based on the Western rom, but texts have been translated from the Japanese version to avoid making a poor translation from the awkward and sometimes incorrect English texts. 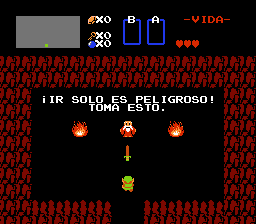 Special characters like ¿, ¡ and Ñ have been added to the font. 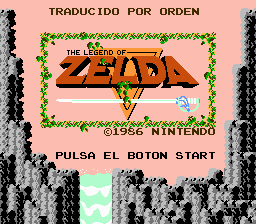 Be sure to check PAL in your emulator if you are patching an European rom! 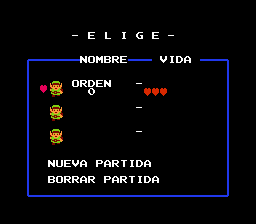 Works on all American and European versions.